Online and blended learning can be tailored for students from primary through to higher education. Whether creating a shell for primary students, college students, or colleagues, the main principles remain the same, however different features need to be focused on depending upon the age group. 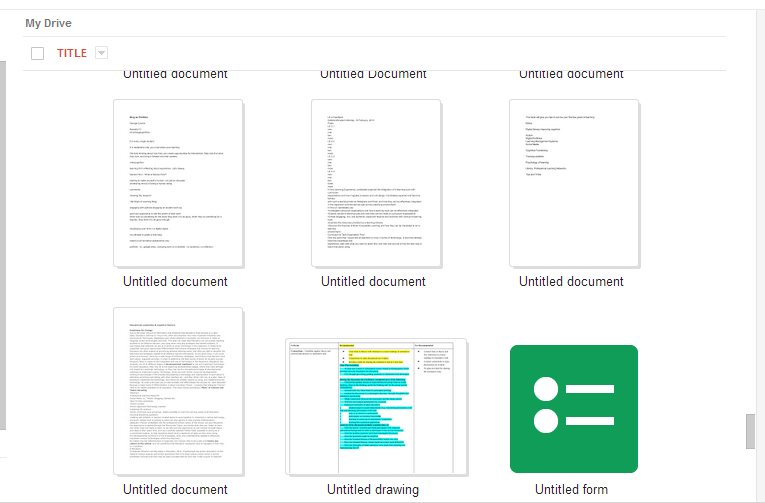 When using a Learning Management system for grade 3 for instance, it is most helpful if it is visually based with lots of icons. I have also found that just using the main ‘Announcements’ page to showcase student work has helped until students learn new features – which could take most of a school year depending on how often you have access to devices. Often, it is very difficult for primary students to navigate and understand. It requires abstract thought. However, it is also beneficial and the D2L has made great strides in the last year or so with ‘Carousel’ and visual icons from OSAPAC for students to use. 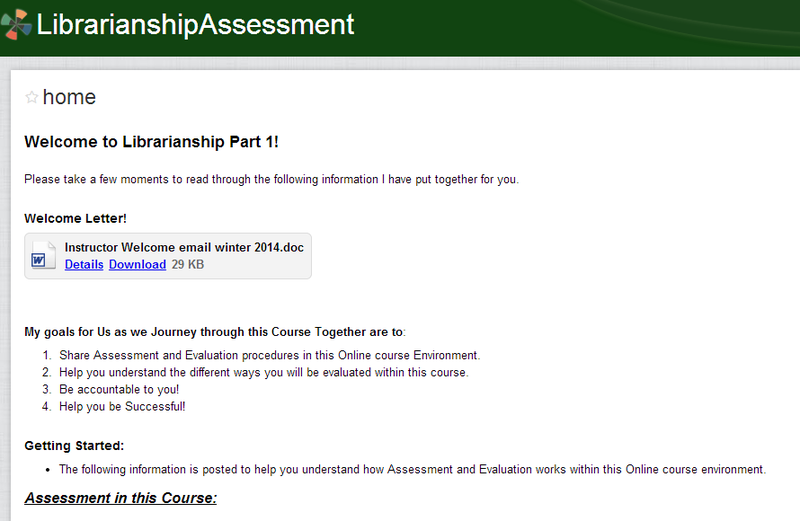 On the other hand, online courses for higher education tend to be more textual based. We assume that this works best for adults, but the truth is that we still need to differentiate for our fellow colleagues just as much as we need to with our students! I have worked with Learning Management systems for years, and am still learning. I have a long way to go still to understanding the best pedagogical elements that need to be implemented to for different needs. However, I have picked up some great learning along the way, and I also know now that makes you a good instructor in the classroom – does not necessarily translate to good pedagogy in an online learning environment. 1. Curation and addition of my own resources. 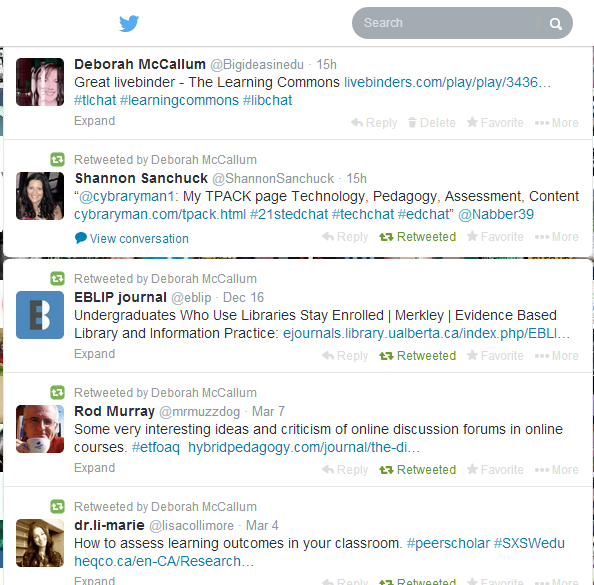 I spend a lot of time reading, researching, and getting involved with other educators in online Professional Learning Networks. I pair this with my own experiences in my educational environments and curate and write information to support the curriculum that I am instructing. 2. Supplementing text-heavy environments with other types of resources. 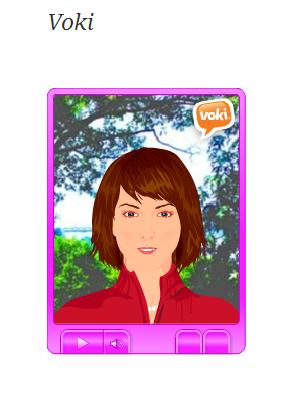 I am still getting there, but I have used Tellagami, Voki, audio and YouTube within courses, and in my own resources as well. I do not yet use them regularly enough, but I will continue to use them and embed them at more regular junction points. Further, other multimedia including live chats can help move beyond the structured discussion threads to real-time dialogue and sharing. It also promotes innovative ideas and the integration of past experiences and knowledge. 3. Encouragement of participation. I use this with a blend of strategies including starting the course with modelling, clear information posted in different sections, ongoing formative feedback through discussion posts, emails, summative feedback. I have a wiki that explains this in further detail that helps to set the stage at the beginning of the courses. Better questions, and additional resources and addition of new ideas help candidates add critical thinking skills to their posts beyond the basics. 4. Gradual Release Model of Responsibility. The course begins with me modelling and connecting with all candidates on a regular basis. As the course continues the hope is that participants have created a culture within the individual class that supports higher order thinking and a supportive environment amongst each other with relationships that continue to support participation and deeper learning within the course. 5. Summaries of key learning strategies shared. I believe it is important for participants to see their key strategies and ideas shared and have them reinforced. This promotes deeper learning. 6. Assessment: I keep a running google doc of each participant where I record important information that I need to effectively assess the learning that is going on. Blended learning and online learning is an evolving craft that requires sound pedagogy. I am also on a journey of discovery and learning to find the best pedagogical practices for the groups that I work closely with. Differentiation is always key, and being respectful of the different cultures, experiences, and ideas that each person brings to the class. What strategies work well for you in your eLearning courses?